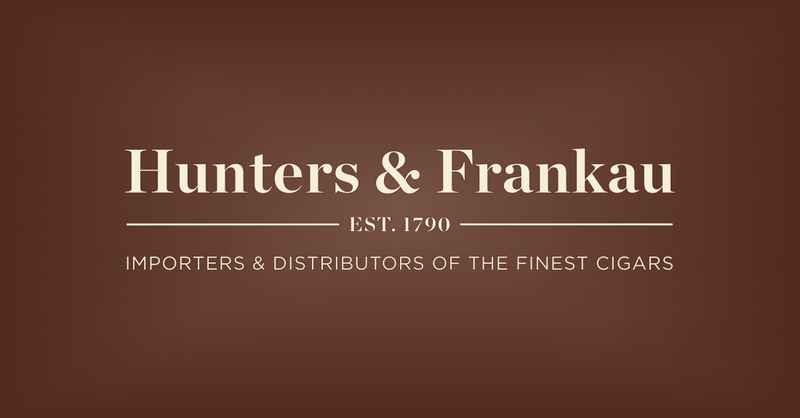 Founded in 1790, we are the UK’s leading independent cigar importer. We are the Exclusive UK Distributor for all Havana cigars (Habanos) as appointed by Habanos s.a., the Havana-based company responsible for distributing Cuban tobacco products worldwide. We also export Havana cigars to our agents in the Republic of Ireland, Gibraltar and the Channel Islands. Our range includes all 27 world famous Havana cigar brands, comprising over 240 products, as well as fine cigars from Nicaragua and Honduras (La Invicta), Switzerland (Villiger) and Holland (Agio). We are also the distributor for Colibri lighters & smoking accessories and Hine Cigar Reserve Cognac. The Havana cigars we import are identifiable either by the EMS stamp, applied to all boxes and packs destined for the UK domestic market or the H&F stamp on cigars intended for UK travel retail outlets and our export markets. We are a business to business company and have no retail outlets.